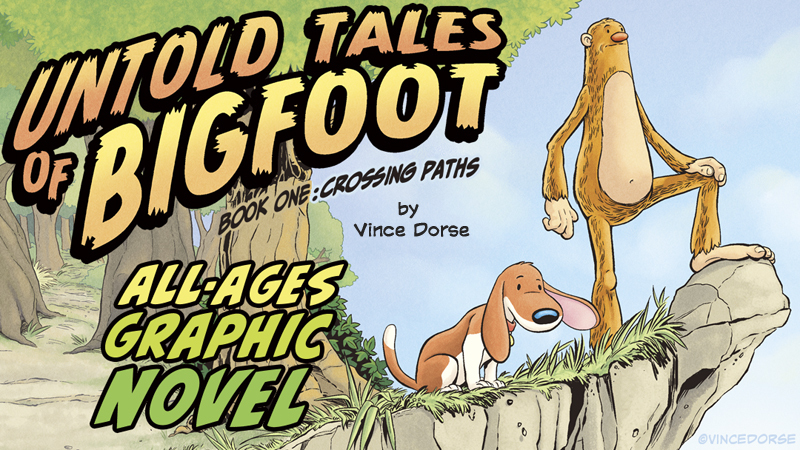 Vince Dorse is a freelance illustrator and cartoonist, and the creator of the award-winning comic, Untold Tales of Bigfoot. 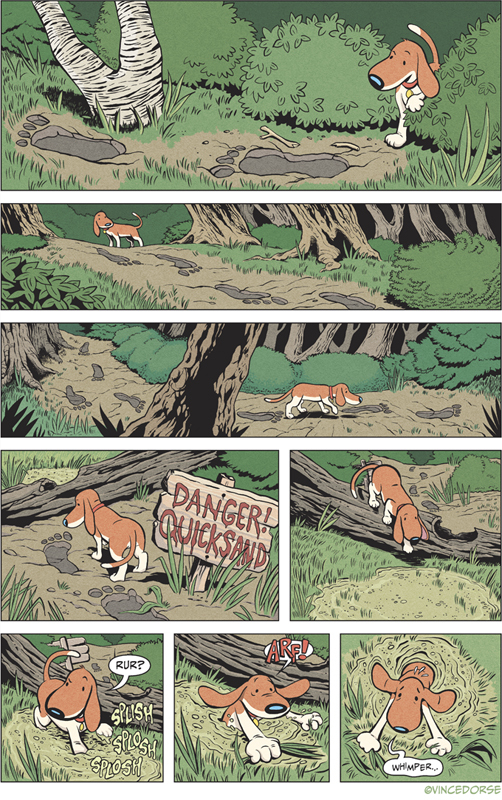 Untold Tales of Bigfoot began as an experiment in 2012, something to sharpen my drawing skills and storytelling chops. 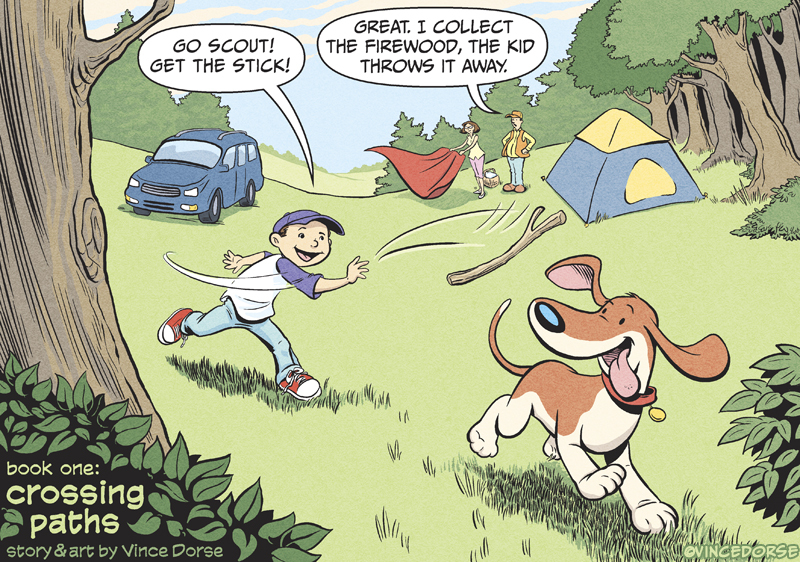 I began posting it online and quickly had a loyal family of readers who came back every week to see what Bigfoot and Scout were up to. 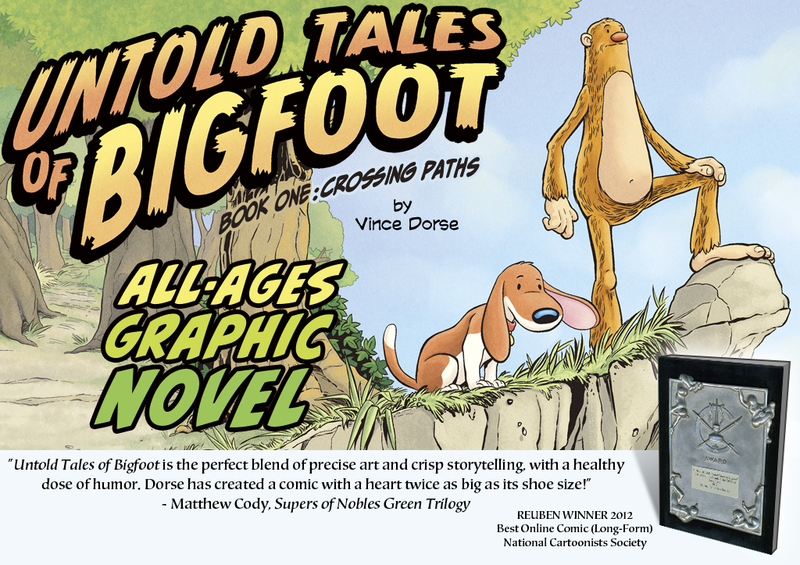 Within a year, Untold Tales of Bigfoot had been nominated to the short list of Year’s Best Webcomic by Slate Book Review and the Center for Cartoon Studies, and won the National Cartoonists Society Silver Reuben for Best Online Comic, Long-form 2012. The story was nominated for a second Reuben in 2014. When you post a review or promotion, let us know so we can link to you on social media. 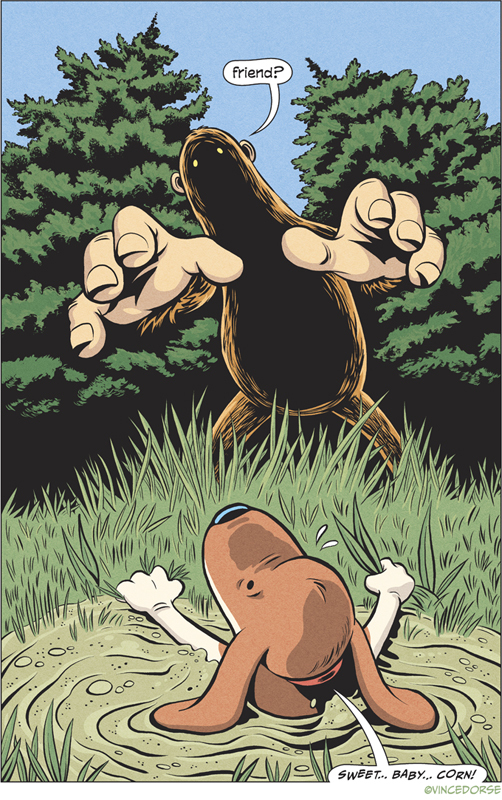 Amazingly, Untold Tales of Bigfoot was just nominated a second time for the National Cartoonists Society 2014 Silver Reuben for Best Online Comic (Long-Form). I’m still dizzy from winning this award back in 2012, so a second nomination practically floored me. Considering the talented people who are nominated along with me in this category, this is a huge honor and I’m thrilled just to be considered. Super awesome geek and all-around nice guy John Adams from the Super Awesome Geek Show Podcast ran me through a quick but fun interview about UTOB. Webcomic artist Michael Dambold has a series of interviews with comic creators on his site, The Dambold Blog. Here’s mine. The Grawlix Podcast hasn’t actually interviewed me one-on-one yet, but this episode of their show contains one of my favorite off-the-cuff reviews of UTOB yet! Brian Dunaway, Joel Duggan and Matthew Ducharme make up the Comics Coast To Coast team of creators, pop culture enthusiasts and comic experts. They interviewed me for my very first Skype/Podcast. Great news! 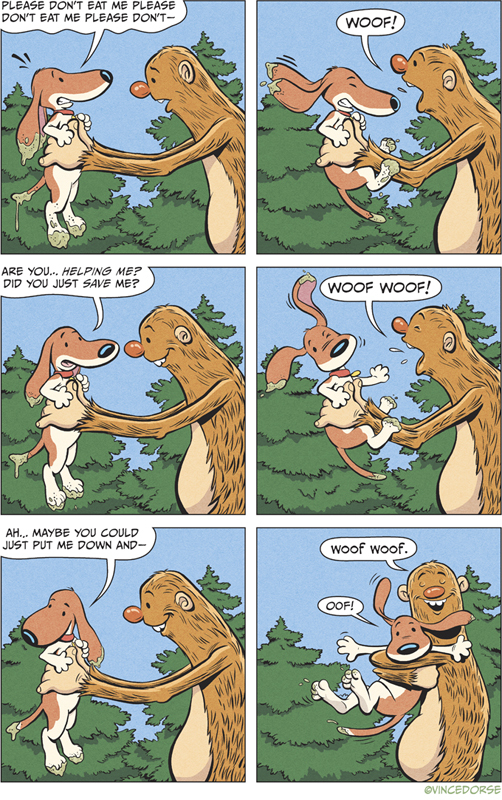 Untold Tales of Bigfoot has won the 2012 National Cartoonists Society Reuben Divisional Award for Bests Online Comic (Long Form). The awards were presented on May 25th, 2013 at the Omni William-Penn in Pittsburgh and were attended by many luminaries in the world of comics and cartooning. Oh yeah, I showed up too. A fan of all things “geek” in Pittsburgh, Anthony Letizia interviewed me about Untold Tales of Bigfoot and the upcoming Reuben Awards (for which I was nominated) on his ‘burgh-centric, pop-culture site, Geek Pittsburgh. In March, 2013, Untold Tales of Bigfoot was nominated for another award. This time it’s National Cartoonists Society 2012 Divisional Award for Best Online Comic (Long-Form). We here at UTOB are thrilled by the nomination and proud to share it with some very talented comic creators. 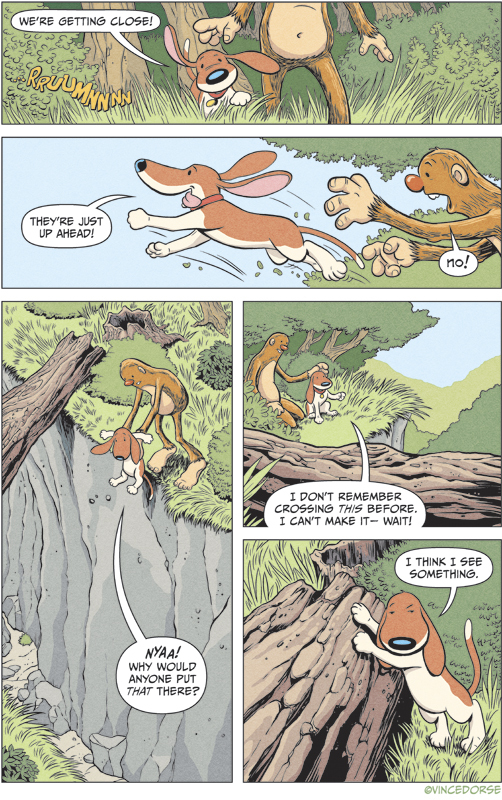 Untold Tales of Bigfoot was nominated for Best Webcomic 2012 by Slate Book Review and the Center for Cartoon Studies. I was surprised to learn that UTOB made the short list of only 10 webcomics honored with this nomination — especially since UTOB had been only 5 months old when it was nominated! Alas, we didn’t win. But Bigfoot and Scout and I were all thrilled to be considered in this amazing group of webcomics and we were happy to pick up a few new readers thanks to the publicity from the contest. 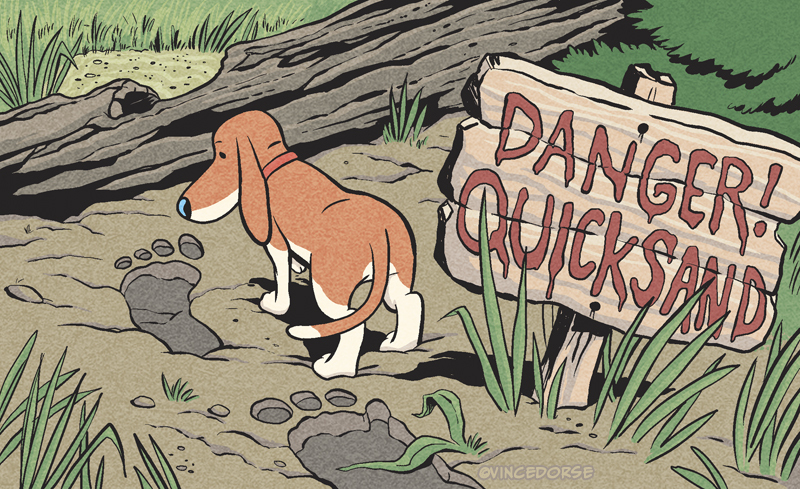 Webcomic fan/creator David Hurley interviewed me about Untold Tales of Bigfoot (and other stuff) on his webcomic blog, Don’t Pick The Flowers. Here’s the interview. Webcomic fan/creator Todd McElmurry conducted my Webcomic Alliance Pick-of-the-Month Interview about Untold Tales of Bigfoot. Webcomic Alliance, a one-stop shop for webcomics tips, resources and interviews, also ran a nice feature on UTOB.